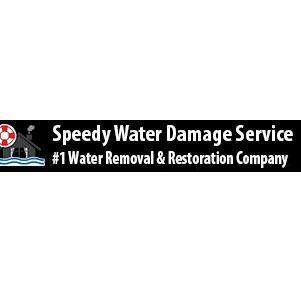 When a home or business in Sycamore is flooded by rainwater from a storm, broken plumbing fixtures or overflowing sewer line, it is time to contact our Sycamore water removal and repair company for immediate assistance. Our company&apos;s technicians are trained in the processes necessary to remove moisture quickly from a variety of surfaces so that your property avoids any secondary damage. When customers contact us, we can arrive within an hour at a commercial or residential property with a service van filled with equipment and cleansers that are required to clean a building quickly and efficiently.